The City of Windsor and the University of Winder are about to get the process started for the eventual closure of Sunset Avenue between Wyandotte and University Avenue, slated to take place later this summer. However, before the section of street can be closed, the city must undertake much needed road improvements on California between Wyandotte and University Avenue. 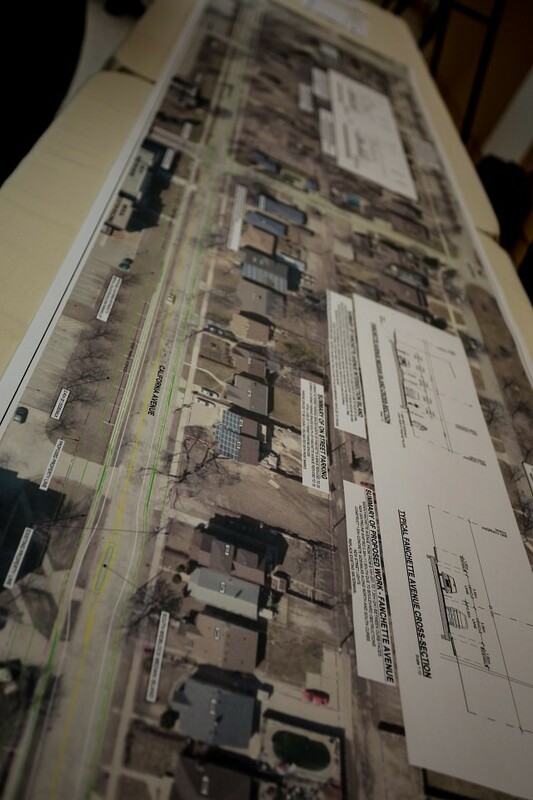 Plans for the stretch of road include widening the street and the addition of parking lay-bys, drop off areas, and traffic calming medians in certain sections of the road. In order for the road work to be undertaken, the city must purchase a 4.88m wide strip of land from the University of Windsor running from Wyandotte to University Avenue for a cost of $88,839 plus HST. Work is expected to get under way on the road in late March or early April.